I used to have a very simple haircare routine, shampoo & conditioner. But with this expansive world of beauty, when they keep on creating new regime, of course I want to keep up. Enter: YVES ROCHER RINSING VINEGAR. 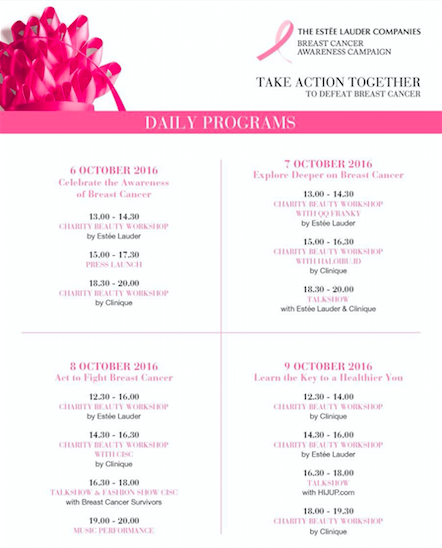 FYI, Yves Rocher is a very affordable French brand with a lot of range for personal beauty products. And this Rinsing Vinegar is actually not the latest haircare regime invention. People have been using apple cider vinegar as a final rinse to help clean scalp and hair from product build up. But as you know it, apple cider vinegar smells like stinky feet. LOL. 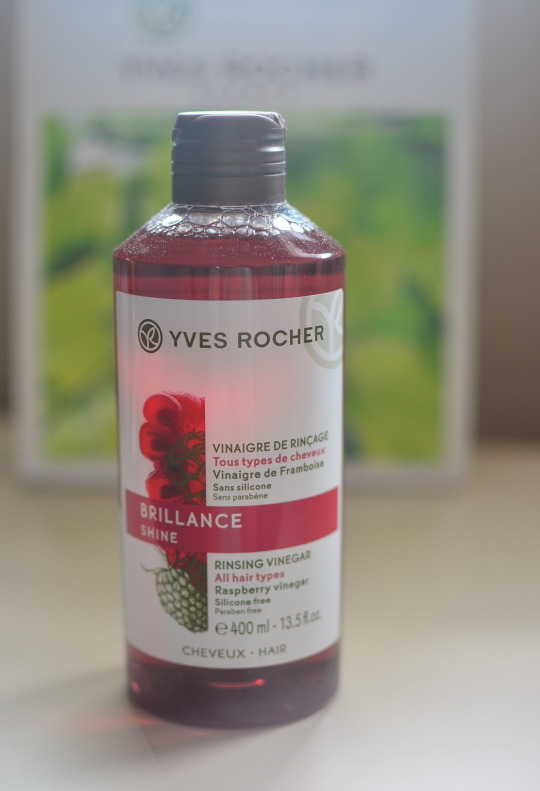 Yves Rocher Rinsing Vinegar used organically-grown Raspberry, which off course smell like sweet not acid berries. So what did it claim to do? It promised to add shine to the hair fiber, and bring back beautifully radiant hair. As my hair had been curled & colored too many times, and I shampoo everyday, my hair does look dull and unhealthy. 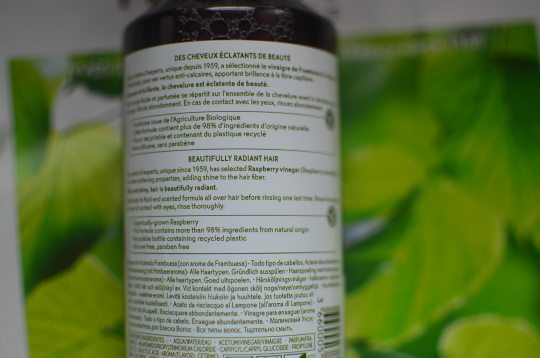 Since it’s very hard to find clarifying shampoo to wash product build up in my hometown, I’m so happy that I stumbled upon this product. Because it’s vinegar, the texture is watery and not foamy. So be careful when pouring it as the final rinse after you shampooed and conditioned your hair. Yup, use this as the final haircare regime in the shower, because it’s not a leave on. Yes, you have to rinse this away after you applied all over your hair & scalp. As I have very oily scalp, I concentrate more on scalp. It did make my hair & scalp feel cleaner and look shiny. 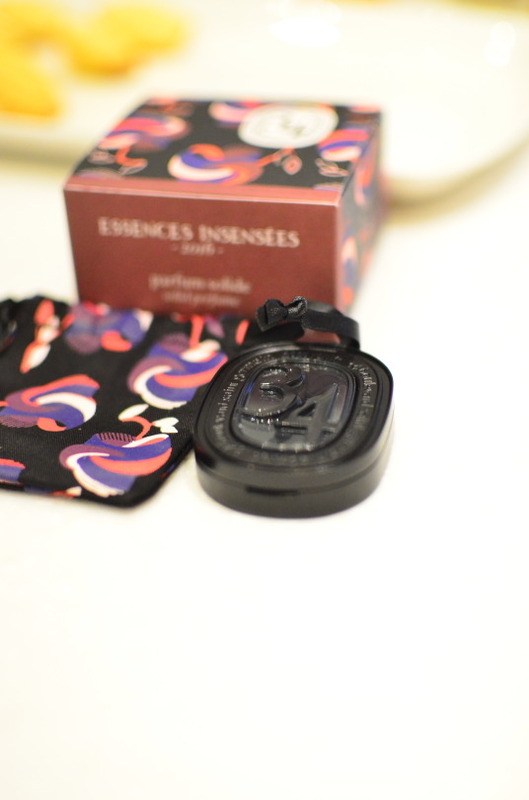 I used it once a week, and that raspberry scent did last long. 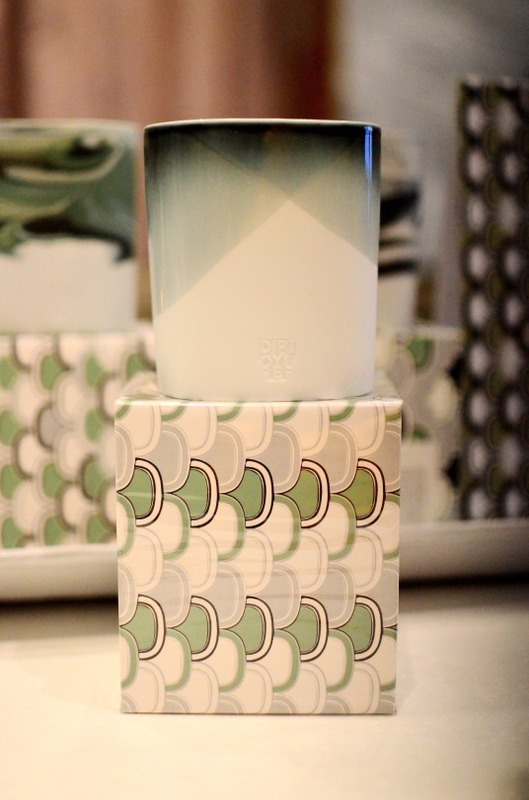 Overall, I’m satisfied with the performance of this product and thank goodness now it came in big size (400ml). 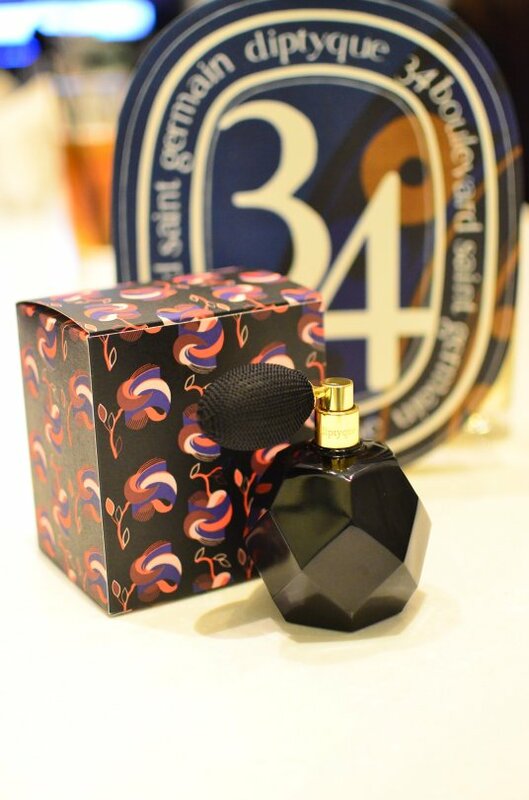 But if you want to try first, they have smaller size (150ml). 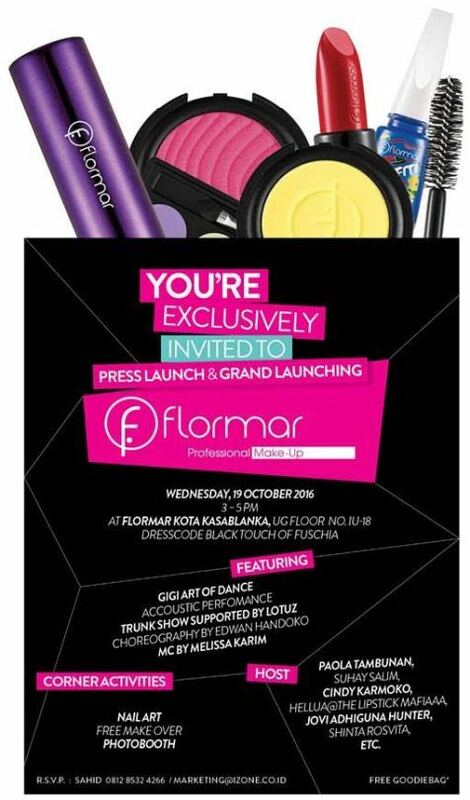 Last week, yours truly were one of the host for the grand launch of FLORMAR. 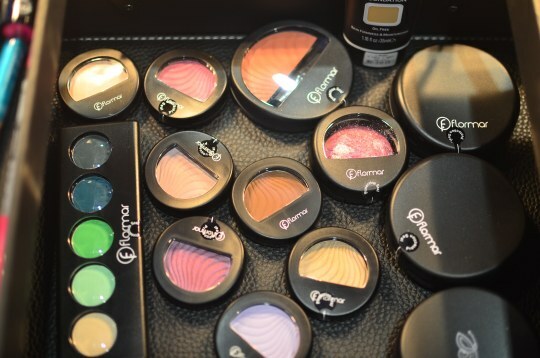 New makeup brand which arrived in Jakarta, Indonesia where I currently live, is always welcome. We love makeup. That bad. Especially when they are good and affordable. 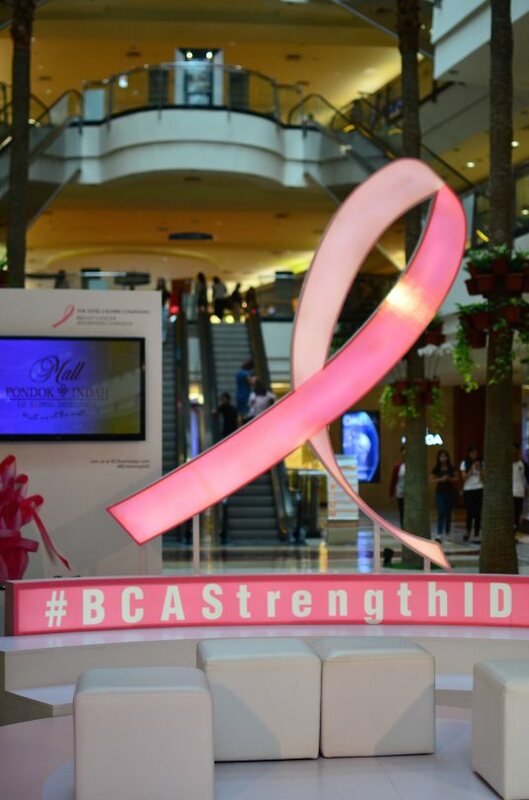 Located at Kota Kasablanka Mall, this is their first flagship store in Jakarta, Indonesia. Born in Milan, Italy and now produced and very huge in Turkey, there are currently 1000 plus type of products in the store. Guess what? 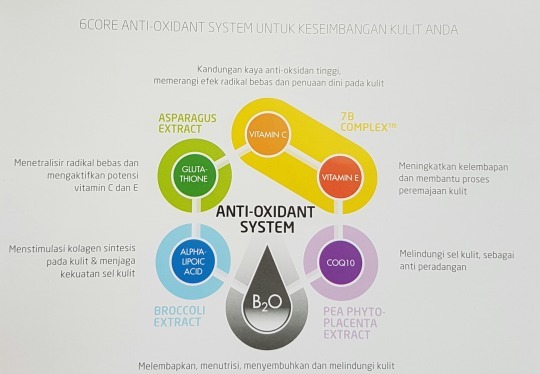 They still have 1000 more, including skincare which currently not available yet for Indonesia’s market. So, what caught my eyes? 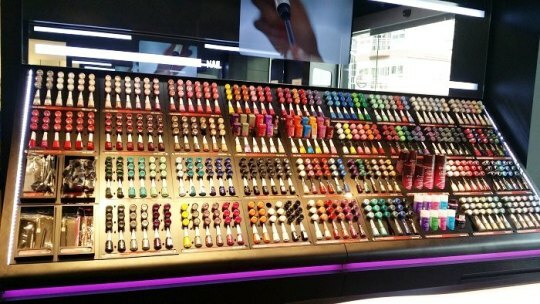 Basically everything, they have lots of colors & formulas for each type of nail’s need, face, eyes and lips. I can’t believe their prices, either. 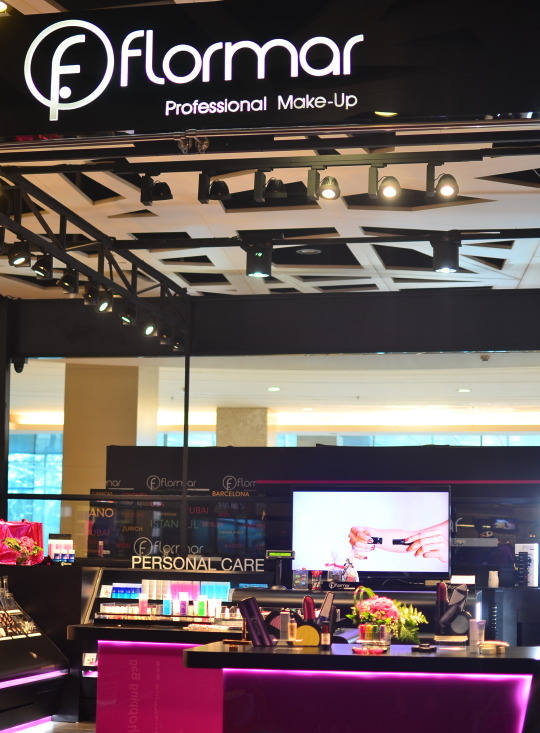 Comparing to local makeup brands, these are imported items, people! Yet, most of FLORMAR products are cheaper than local brands. 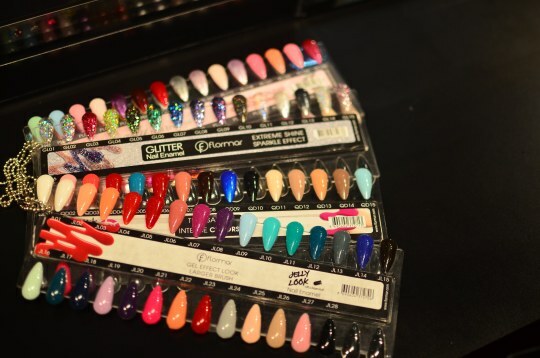 Nail polishes from IDR 35K, Matte Lipstick priced at IDR 95K and Mascara for IDR 70K? Are you guys kidding me? How about their quality, you might ask. 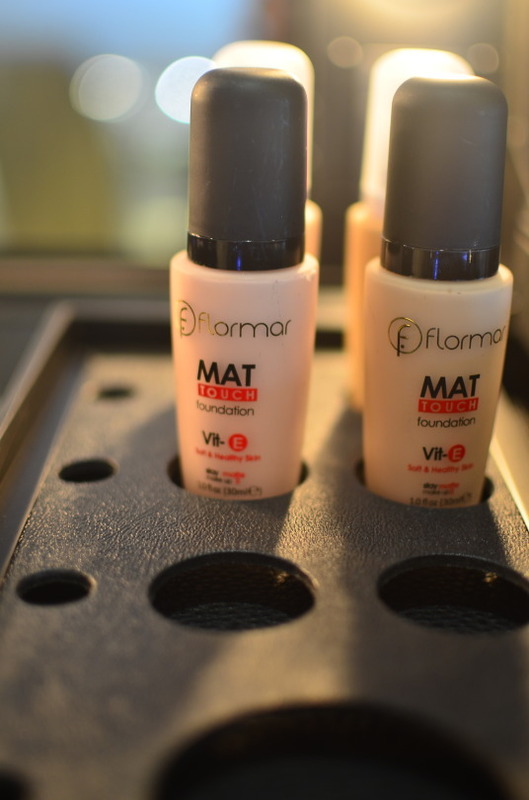 I will reveal my top 10 must have from FLORMAR very soon, so stay tune. Meanwhile, I’m gonna leave you with some pics from the launch event. Thanks for having me as one of your host, FLORMAR INDONESIA. I believe in the power of base makeup. I wasn’t born with a perfect porcelain skin, so I depend (a lot) on my base. Foundation, concealer, and powder are totally my best friend. 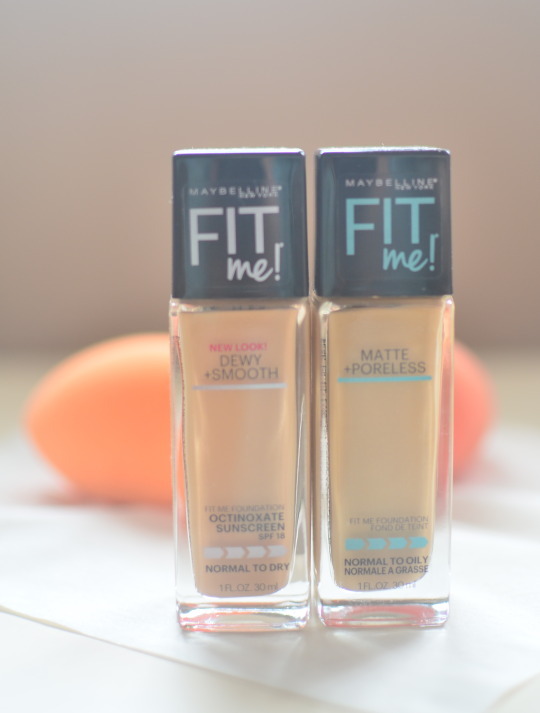 When Maybelline Fit Me Range was launched, I was super excited because they carry two kind of foundation, Dewy + Smooth for Normal to Dry Skin and Matte + Poreless for Oily Skin. And of course, having an oily skin, I love the Matte + Poreless one. Cons: they didn’t come with pump, so be careful when pouring it. So, what’s the difference between both foundation? 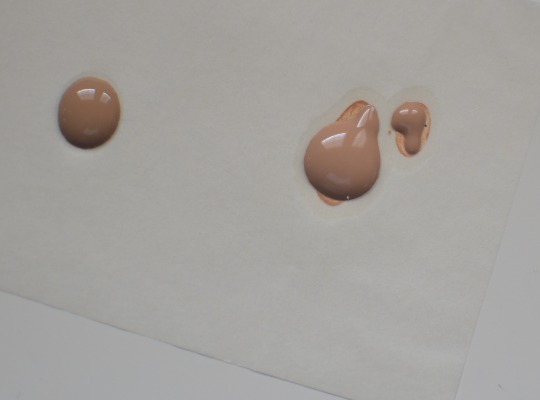 I tested on blotting paper as I always does with other foundation of mine, and check that out. 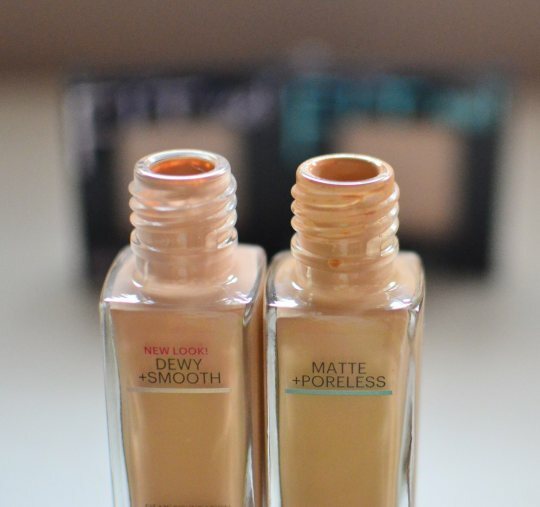 The right one is the Dewy + Smooth, look at oil that surrounds the foundation. Meanwhile, the Matte + Poreless on the left side, doesn’t have that much oil surround it. 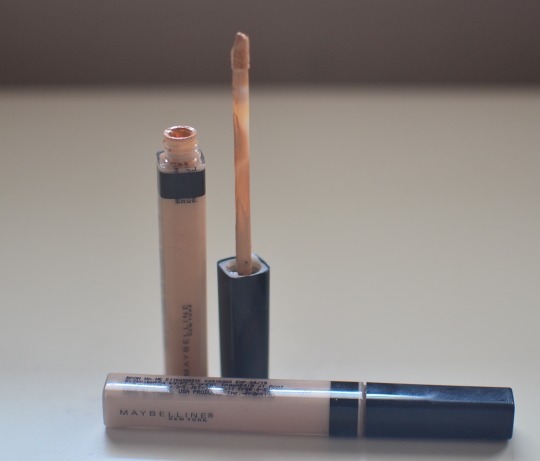 Let’s move on to concealer, shall we? I love the wand, seriously! it picked up the right amount of concealer to cover one zit. The texture is just right, not too watery nor too thick and blended well when applied with finger or beauty blender. Choose the lighter shade for highlight and the correct shade for your skin tone to conceal everything, from blemishes, spots and dark circles. Last but not least, FIT ME POWDER. Like the foundation, they come with two choices, for SET + SMOOTH for normal to dry skin and MATTE + PORELESS for normal to oily skin. Comes with sponge and mirror, also perfect for touch ups. 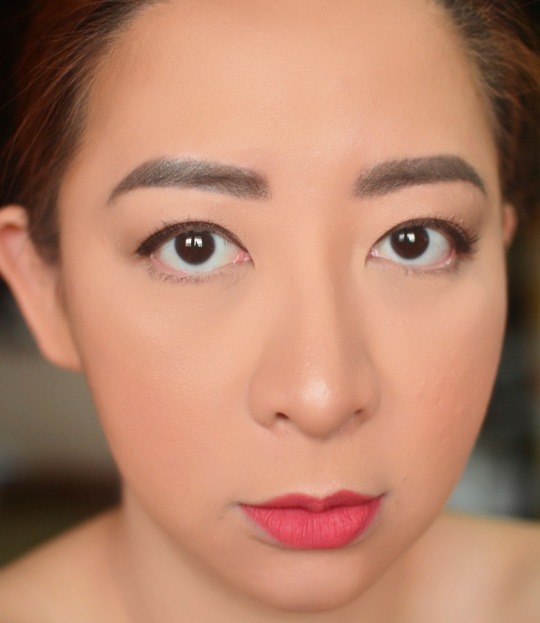 My tips to look super natural: use Matte + Poreless foundation and end with SET + SMOOTH powder. It won’t give you that dead matte look (see my pic below). For the coverage, I might say that it doesn’t fall on heavy category. Concealer is still a must. However, to cover big pores and stay true matte for hours, it did a very good job. Totally recommended. 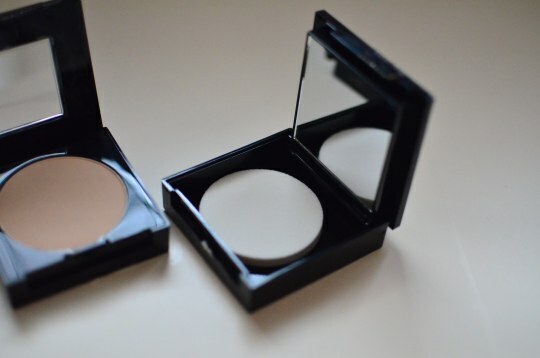 And of course, I also try the DEWY + SMOOTH foundation, end with Matte + Poreless Powder to make it less shiny. What do you think of the comparison? 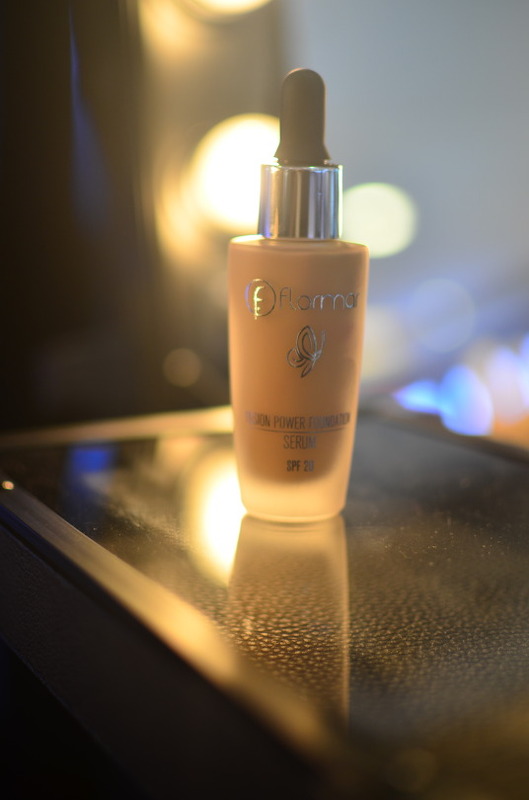 I believe the Dewy + Smooth Foundation gives more healthy look, even though I am not a big fan of the texture. More liquidy than the Matte + Poreless Foundation and it feels stickier. 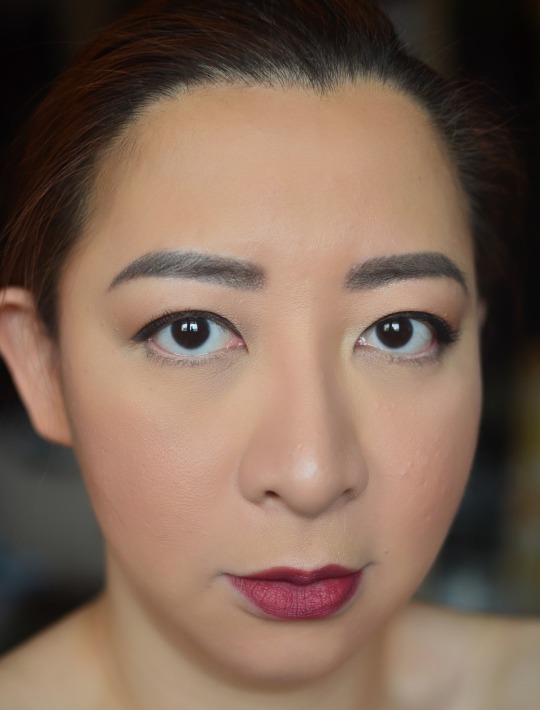 But I love the final result after I set with Matte + Poreless Powder. I believe the powder help to minimize my big pores as well as toning down the stickiness of the Dewy + Smooth Foundation. As for the coverage, this also needs concealer to help cover things up. Final Verdict: these Fit Me range is definitely my new favorite. I’ll mix things up depends on my skin condition which can be super oily at one moment and dry the other. I will repurchase them because I use base makeup every day, it sounds silly to splurge on high end ones. 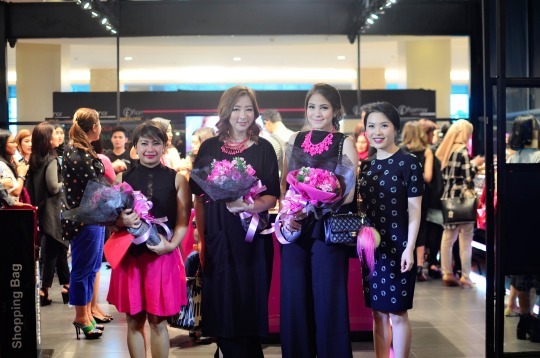 Welcoming FLORMAR to Jakarta, Indonesia! 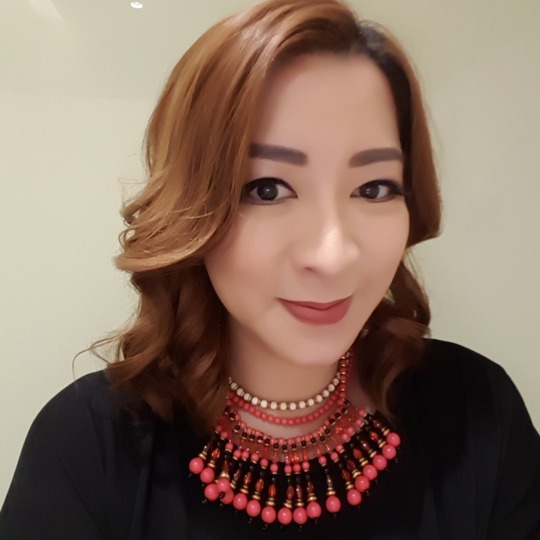 And yes…yours truly will be the host next week on their launching event alongside my fellow influencers, Paola Tambunan, Suhay Salim, Cindy Karmoko, Hellua and Jovi Adhiguna Hunter. I am beyond excited and my readers in Jakarta, Indonesia, please feel free to come to this event, as they will have nail art, free makeover and also photo booth. So what’s exactly FLORMAR? 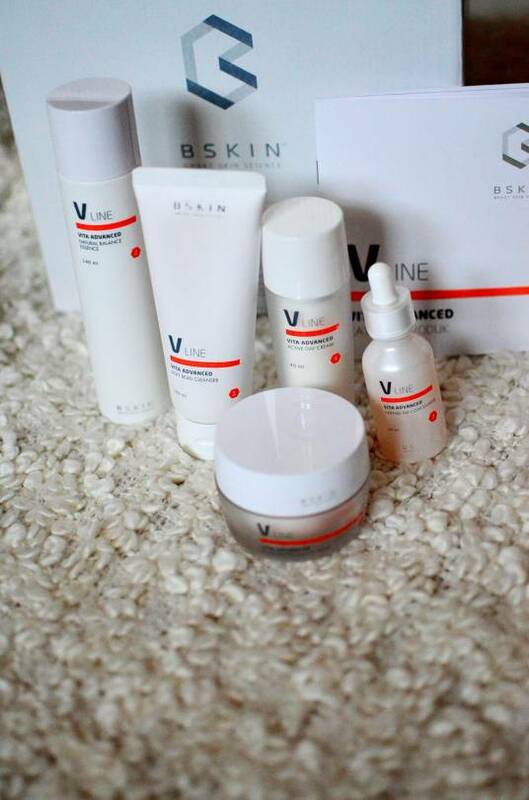 It’s a beauty brand established in Milan, Italy and produced in Turkey. 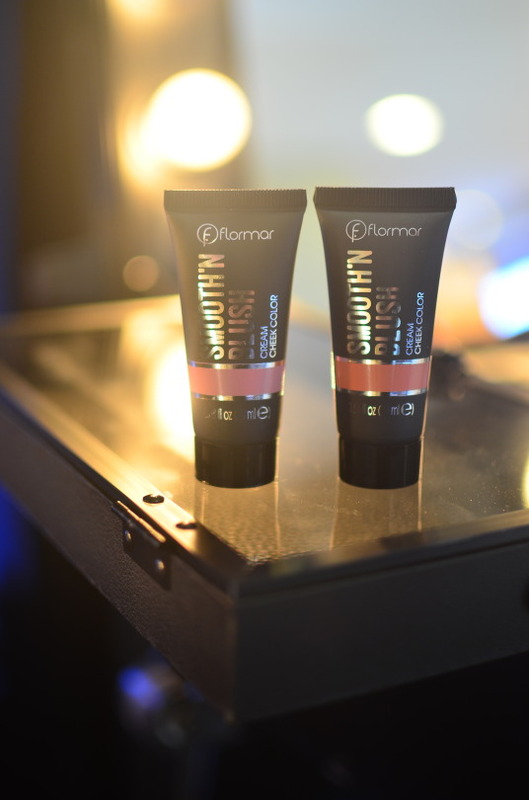 According to 2014 data of Euromonitor, the world’s leading market research company, FLORMAR is the number one makeup brand of Turkey. And now, they are available in Indonesia. 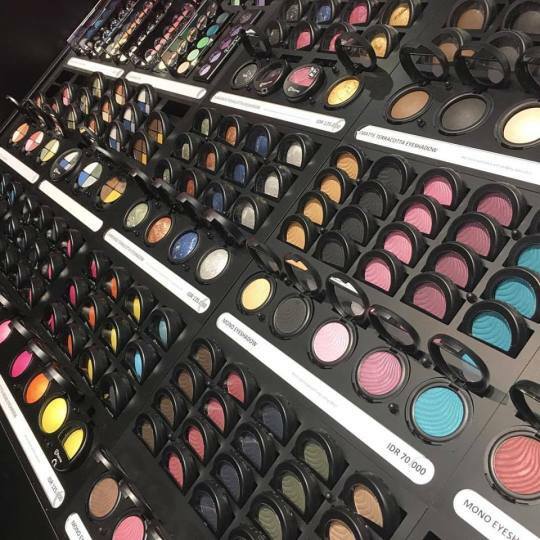 Price wise, they are super affordable (eyeshadow not more than IDR 100K), considering they have their own flagship stores in big malls. Can’t wait to play around with colors on their flagship store soon, and I hope to see you girls around. Till then, happy weekend y’all. 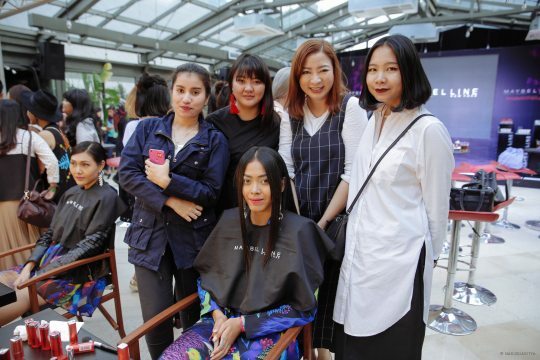 Earlier this week, I was invited to MAYBELLINE event, MAKE POP OF COLOR HAPPEN. 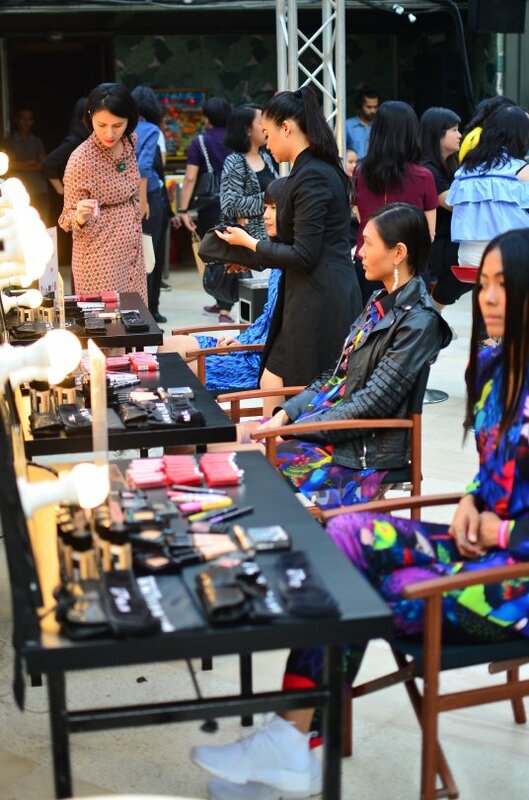 The latest makeup trend from New York Fashion Week Spring Summer 2017, people! 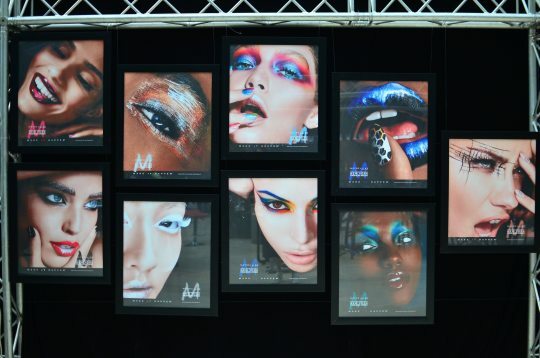 For the last seven years, Maybelline New York has been the Official Makeup Sponsor for New York Fashion Week. And for those who always think that it’s too hard to apply the runway makeup trend for everyday, you’re wrong! 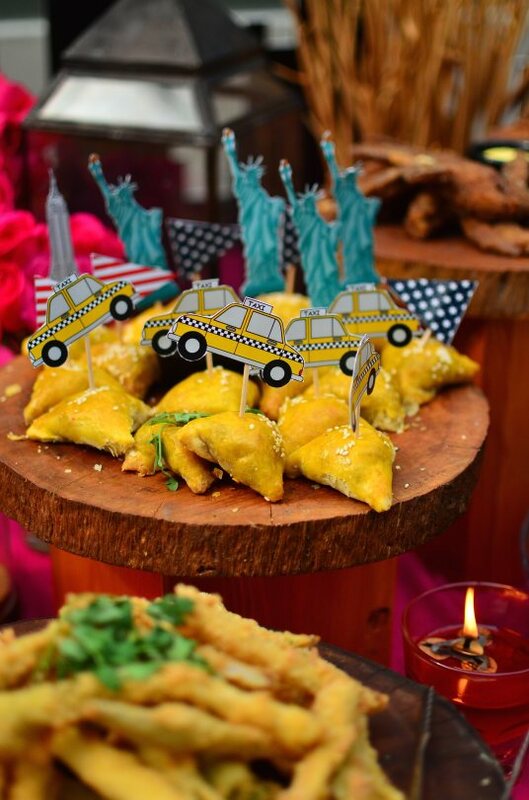 Make Pop of Color Happen was inspired by New York City which is full of energy, very dynamic and so stylish. Flawless skin, bold brow and playful lips are three of that very trend, which is suitable for us, Indonesian women. 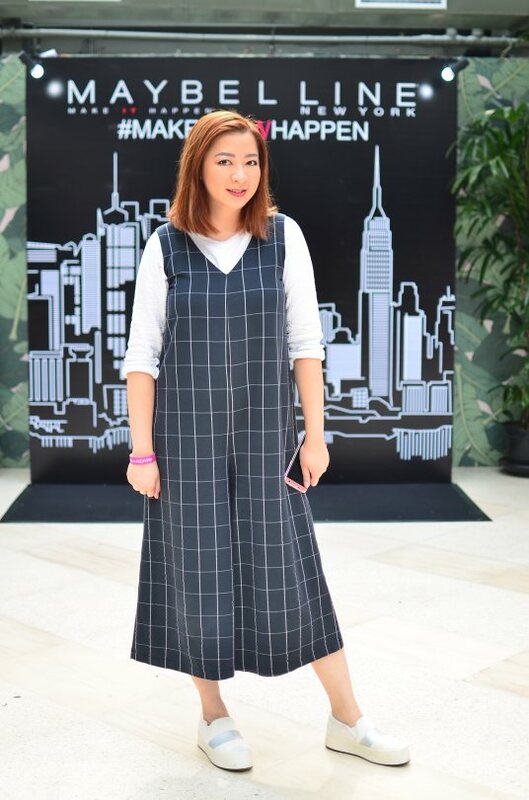 I was so excited at the event, because they also launched their latest products. 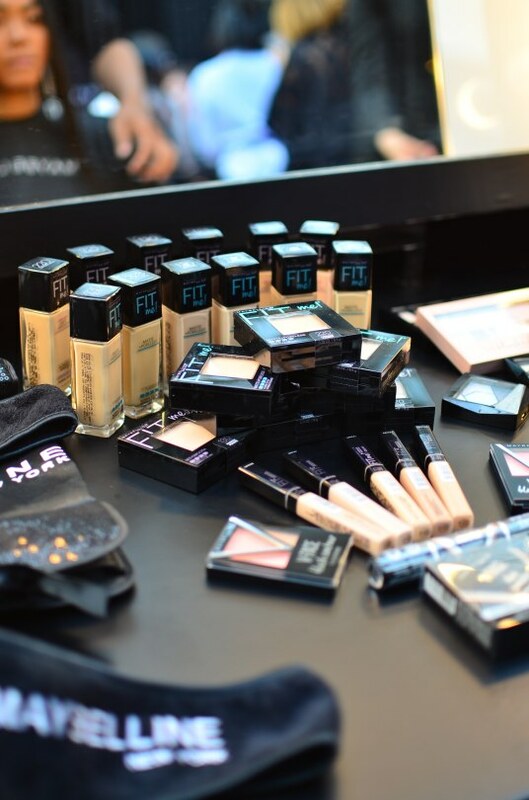 FIT ME: range of foundation, concealer & powder to achieve that natural flawless skin. 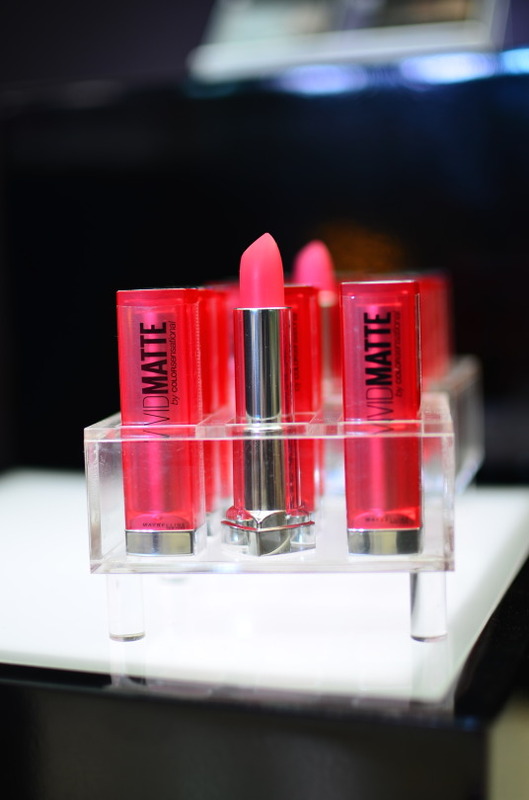 VIVID MATTE LIPSTICK: with 13 shades to choose. 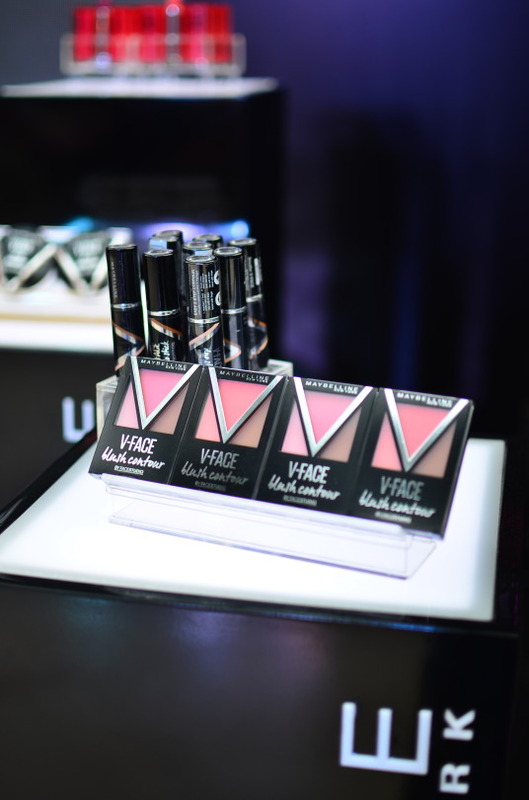 V FACE: best for contouring & highlighting. FASHION BROW 3D PALETTE: this will make eyebrow shaping easier. 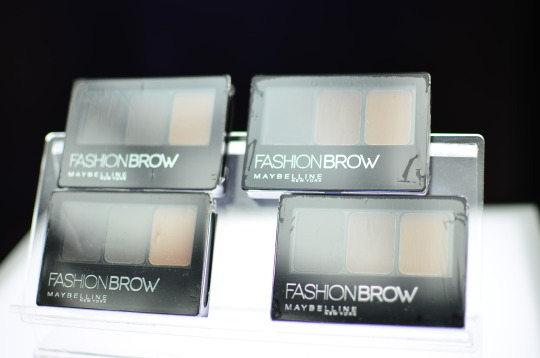 At the event, we were teamed up & challenged with makeup battle, using the full range of Maybelline’s products. 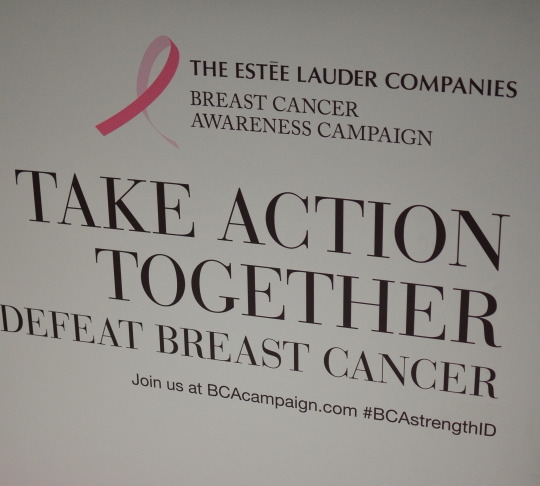 Too bad my team didn’t win, but nevertheless we had so much fun opening new products to be applied on model provided. 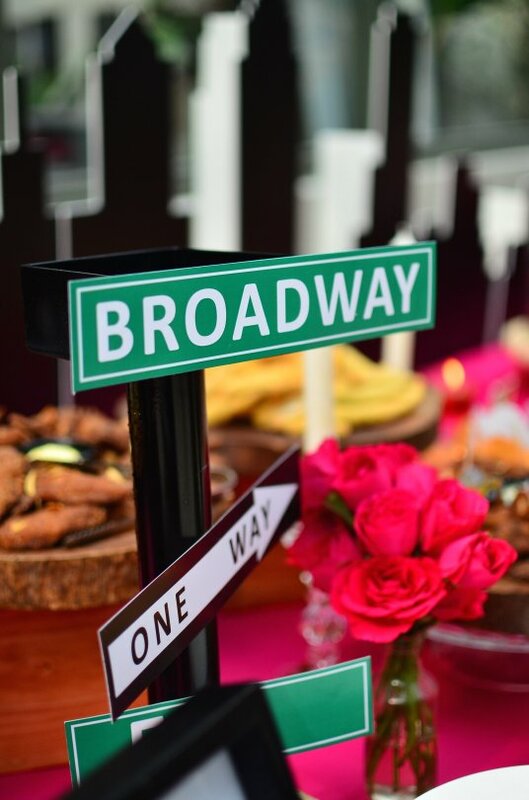 Thanks Maybelline Indonesia for this fun event.